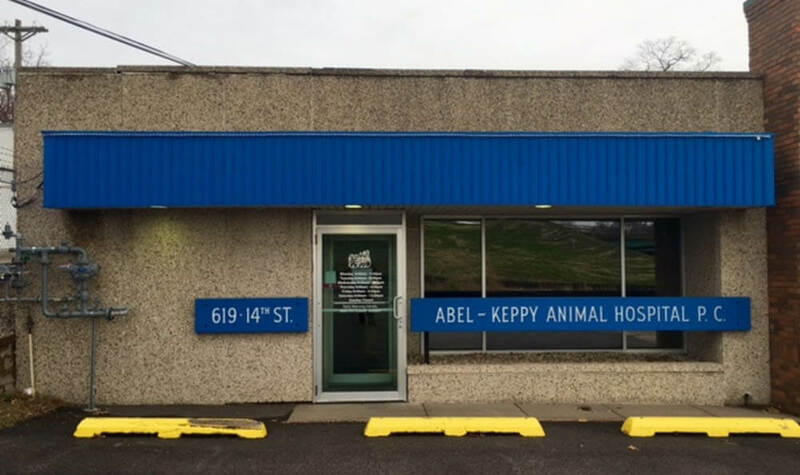 Welcome to Abel Keppy Animal Hospital! 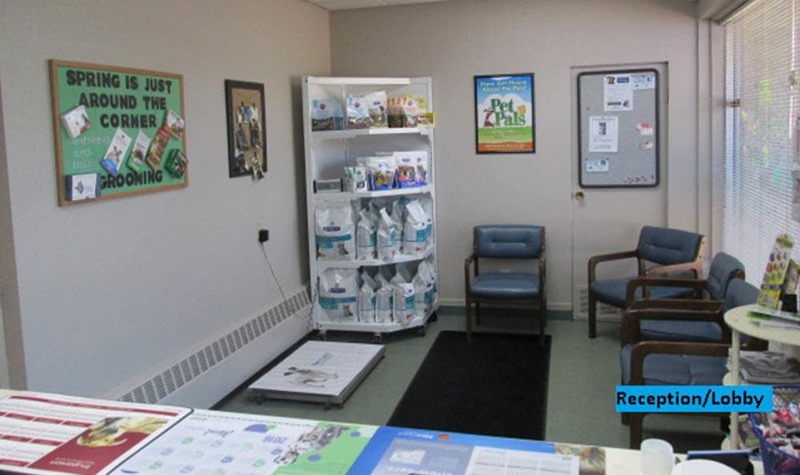 We try to make every visit a pleasant one from the moment you walk in the door until you head home with your pet. 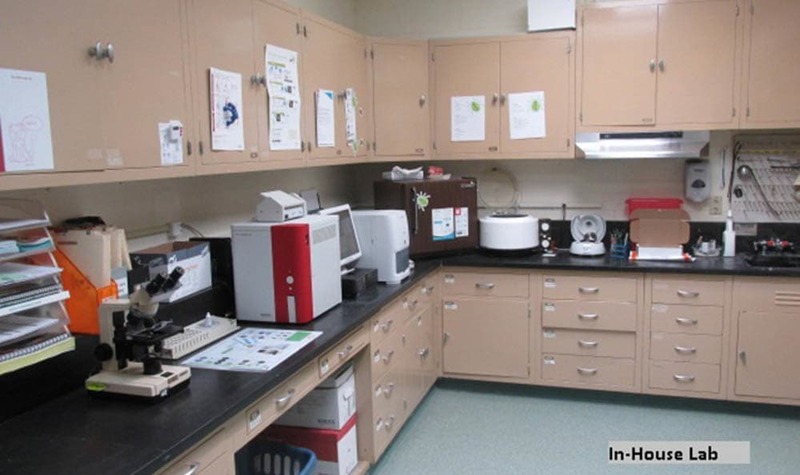 Check out the pictures of our facility below, or feel free to stop by and take a tour during normal business hours. 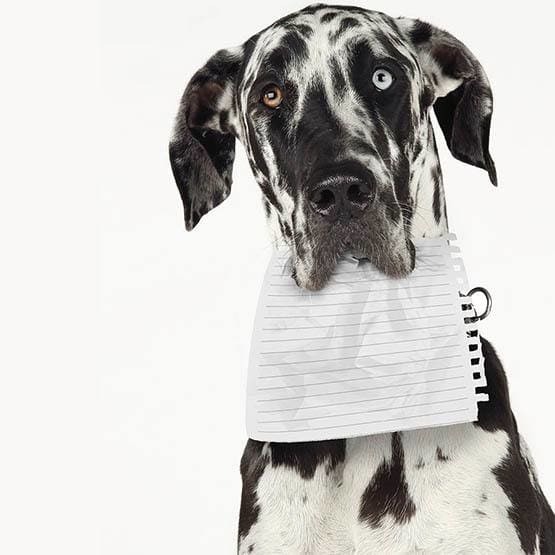 For your protection, and that of others, all dogs must be on a leash and properly controlled while in the waiting area or exam rooms. All cats must be presented in an appropriate cat carrier or on a leash. 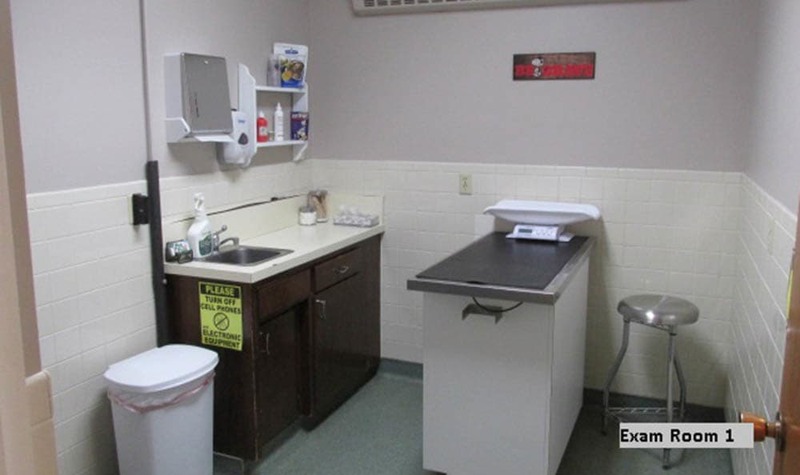 Occasionally the doctor will offer drop-off appointments. A 'drop off' means you could bring your pet at the time that works best for you and leave them with us for a couple of hours. 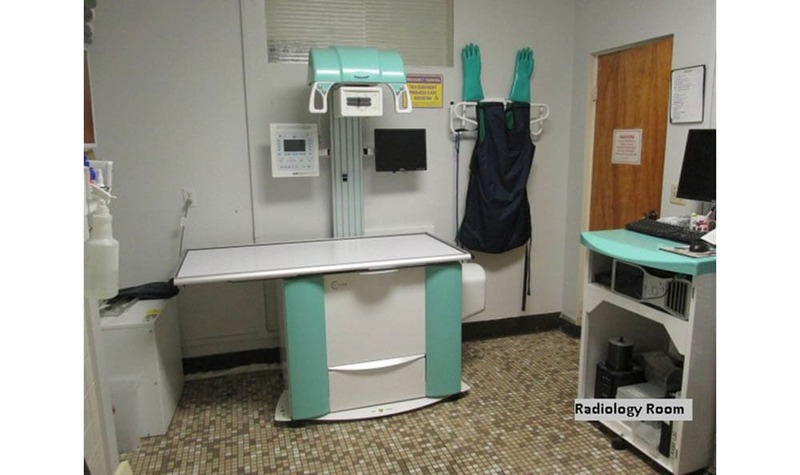 Usually we will ask you to drop off sometime in the morning so our doctors can examine the patient in between appointments or at the time purposely reserved for admitted patients. Once the doctor is done, they will give you a call to go over the diagnosis and to give you discharge instructions. 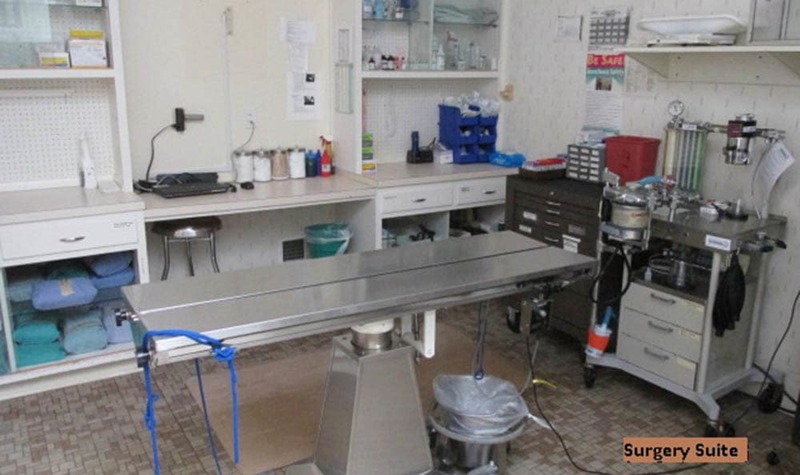 For the safety of all animals in our care, we require that all vaccinations be up to date. 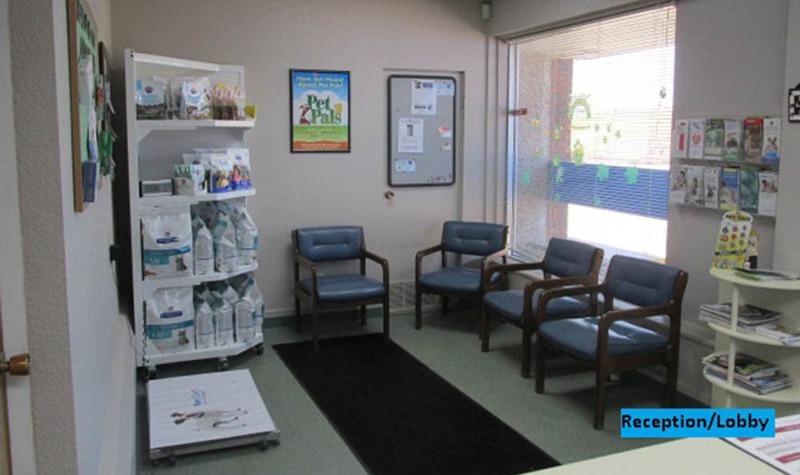 Even though we make every effort to make our patients feel comfortable during visits, they may be a little uneasy about new people, new surroundings and other pets. This is one of the reasons we ask you to restrain your pet. 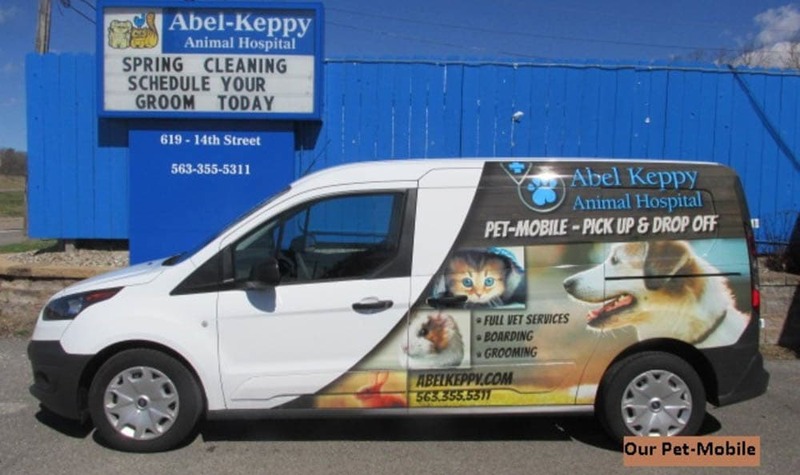 Abel Keppy Animal Hospital is pleased to provide you with a variety of forms that can simplify the process of caring for your pet.